Leave the busy Bangkok for a while and give yourself a quick getaway without having to travel across the country at Hua Hin. This city has everything: beaches, countless seafood restaurants, buzzing night markets, and new gathering spots for art fans and caffeine lovers; all with just a few hours ride. Whether only for a one-day trip or a week-long escape, use Grab to get around easily, faster and cheaper. If you’re still hesitant, scroll down for GrabWander’s recommended places and get ready to be inspired! Applicable with JustGrab in Hua Hin only. This limited-redemption offer is valid until 30 Sep 2018 only. Book now! A visit that will make you fall in love with the sun… Forget the fear of scorching heat and the rays that will darken you skin just by coming inside Sundance Lounge. This restaurant invites you to marvel at the warm light which glistens inside its glasshouse exterior, all the while enjoying the gorgeous view of the beach and clear sky. Take a relaxing escape after a long day in the sun with a little boost of their signature tea selections ranging from herbal to flowery. Aside from a special tarot card which accompanies your drink, you can complement the tea with a choice of various desserts and western dishes; all are worthy of Instagram as well as your palate. Europe without a plane ticket?!? 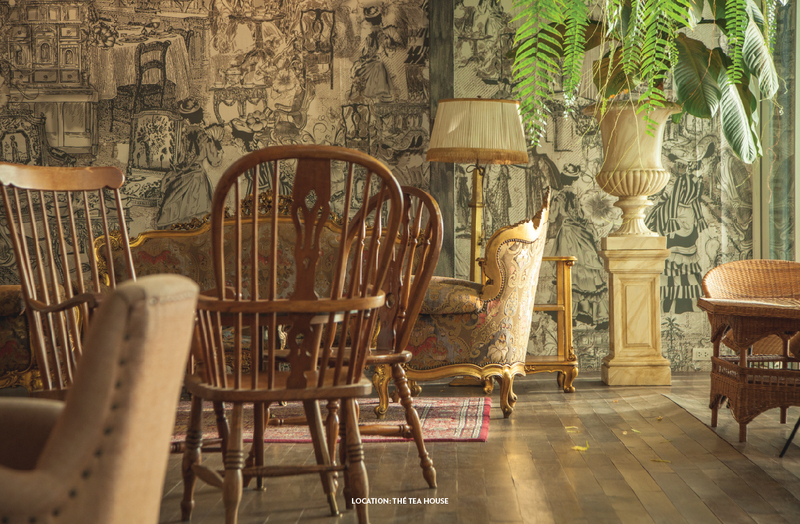 Simply step inside Thé Tea House and you’ll feel like lazing about in a café somewhere in Europe. The hi-end vibe, elegant chandeliers and stylish furniture make this place somewhere to get lost in (and definitely to fall in love with). Tea lovers will be amazed by the excellent options from the French’s Mariage Frères, while caffeine addicts will squeal with Italian’s Lavazza quality coffee. Whichever is your beverage, pair it up with your choice of yummy desserts like Chocolate Fondant, Chouquette, Flan, or go all out with their Afternoon or High Tea Set. Opt for a peaceful day at Huay Mongkol Temple, one of the most renowned temples in Hua Hin. Commissioned by then HM Queen Sirikit, this temple is home to the world’s largest statue of the revered Luang Pu Thuad so gigantic you can literally see from anywhere in the vicinity. 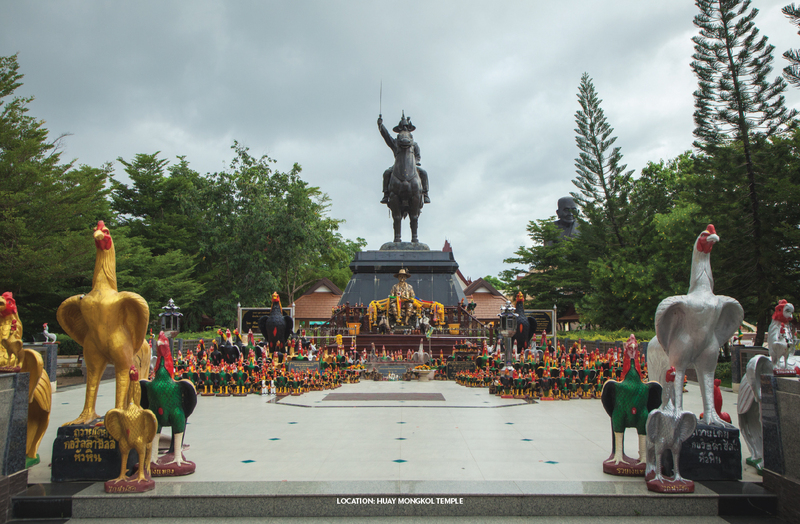 Here you’ll get a chance to pay respect to Luang Pu Thuad and a number of items of worship. Huay Mongkol Temple also boasts a park-like setting with leafy trees, lake, streams, bridges, pavilions and restaurants to make the visit not just religious, but a very relaxing one indeed. 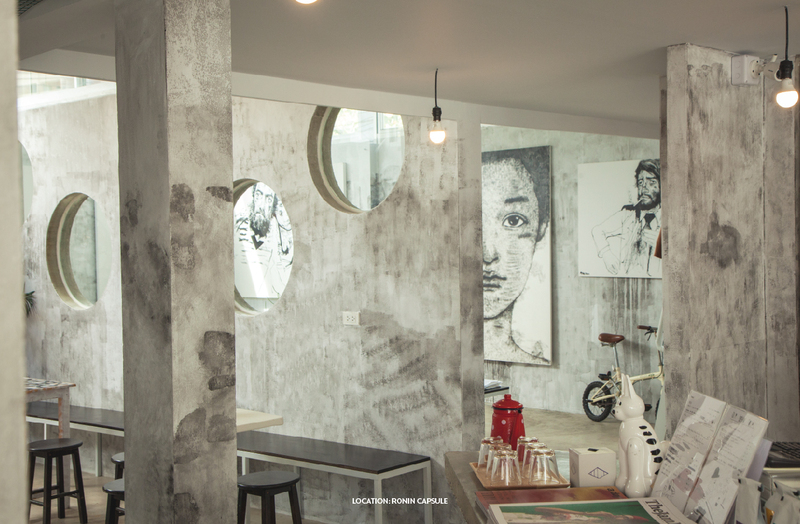 Taste the simplicity of life: good company, good food, and good vibe; at RONIN Capsule. 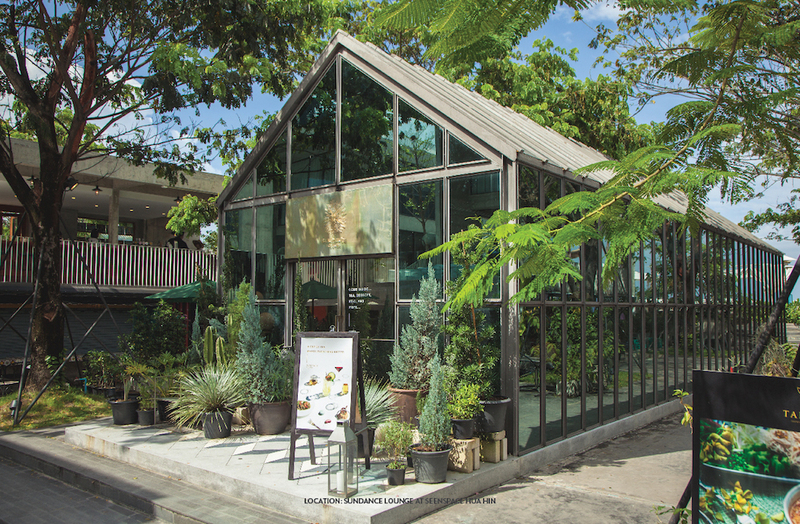 Spend a day to remember at this simple café-slash-art-space, owned by two talented artists Khun Lolay-Taweesak and Khun Pare-Nadda. Not to mention the real bosses: Roman and Ninja, their sons whose names are used for this place. Have a sip of great coffee that you can choose the beans yourself, whether from Thailand, Columbia, Kenya, and more. There’re also tea, juice, ice cream, and homemade baked goodies to savor along with wall arts and unique display pieces. Location: 1/1 Soi Ruam Pao, Naeb Kehardt Rd.